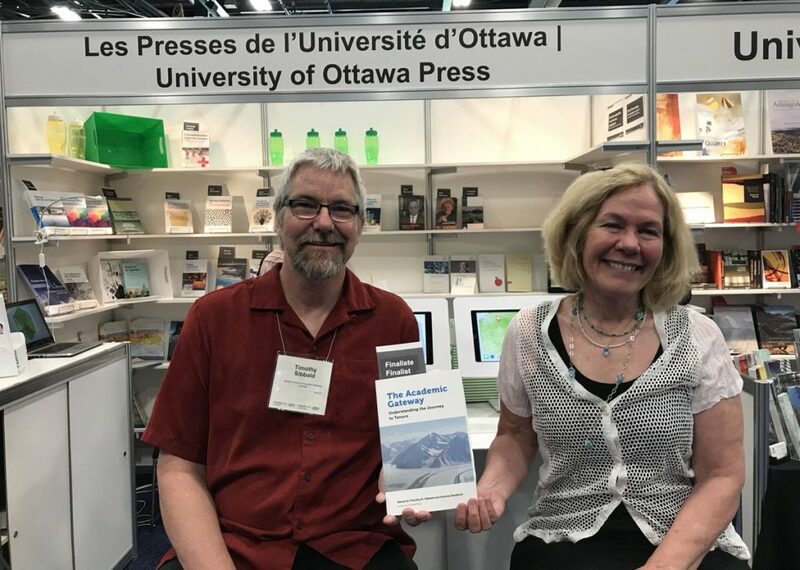 The University of Ottawa Press would like to extend congratulations to Drs. Tim Sibbald and Tory Handford on winning the Silver Medal in the Careers: Non-Fiction for the Foreword INDIES Awards, 2017. Tim and Tory are well known within the CSSE community. They launched their book during the 2017 conference, and at subsequent conferences met with chapter authors to further the sharing of experiences. Their work, along with the chapter authors, continues as they collectively strive to gain a lived and living understanding of what tenure means within academia. Tim Sibbald is an Associate Professor at Nipissing University and is the Past President of the Ontario Association of Math Educators. Tory Handford is an Assistant Professor at Thompson Rivers University and a First Vice-President of the Canadian Association for Studies in Educational Administration, one of CSSE’s constituent associations.